For many of us, tech jargon is part of our lives – especially since we now have super powerful processors, applications and internet connections in our pockets. However, the world of IT networks is often still alien to those who don’t work in that field. This can sometimes make business conversations tricky – especially when you’re talking to IT departments and engineers. Don’t worry though, we’ve put together a guide to most things you’ll hear when talking about IT networks – meaning you can talk to your IT department without having to go away and Google what they were talking about later! The amount of data that a connection between the internet and/or devices can handle. 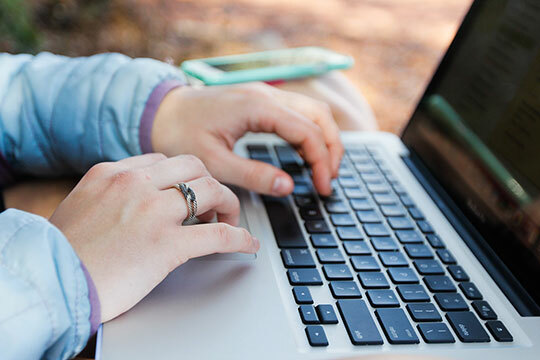 A company way of working that allows employees and contractors to connect to a workplace network and work on their own personal devices, such as laptops, phones, etc. A way of giving priority to a certain application that an organization uses – for instance, prioritizing customer service applications over financial reporting systems, to ensure service isn’t interrupted. The technology that is used to connect most devices on a network. Ethernet cables come in different speeds but generally look like a larger, slightly thicker telephone cable. A software or hardware device that’s designed to be a ‘safe zone’ between the internet and a company network. The firewall with quickly check any traffic coming into the network and ensure it’s safe, before allowing it to pass and be transmitted to company devices. The point at which a network meets the internet, a gateway device allows data to move between the two. 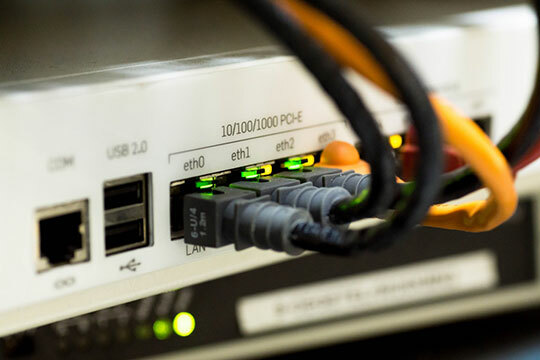 The most common type of gateway is a home router, providing the connection between your home devices and the internet. Recommended for you: How Much Internet Speed Do You Need in 2017? Let's Find Out! 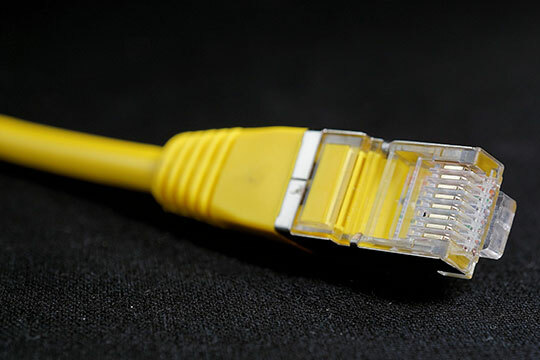 While many networks require ethernet or fiber cables to connect them, a hybrid WAN can be made up of multiple connection types, including MPLS, Ethernet, wireless, etc. A hybrid WAN network is often used when an organization’s network needs to be delivered over a number of different locations. When parts of your network are provided ‘virtually’ by infrastructure providers. For example, a company would normally be required to have an ‘email server’ on their network – a device which runs every element of your company’s email system. Such a device can be expensive to buy and run – so instead, this service can be rented on a ‘pay as you need’ basis from large providers, such as Microsoft and their Azure products. A long series of numbers that gives each network device is own unique identification code. 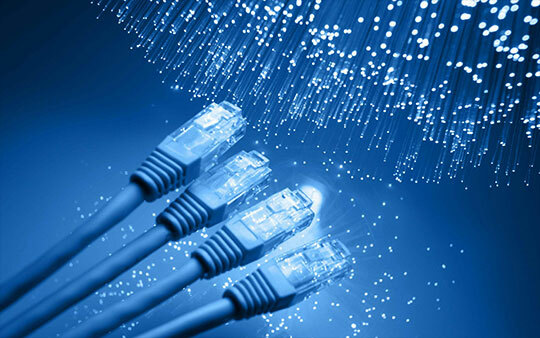 IP addresses can be reallocated to suit the requirements of the network. The company who provides the service and infrastructure outside your building that allows you to connect to the internet or your WAN. Examples include Comcast and Openreach. This is the effect that ‘packet loss’ has on real-time applications such as video calling and voice telephone calls that are handled over the internet. When pieces of data are lost in transmission, the application cannot stitch the data together fully, leading to parts of the call jumping or falling silent momentarily. You may like: How Cloud Access Security Brokers Prevents Thieves from Stealing Data. A series of computers and devices that are connected to one another – but not connected to a wider network, such as the internet. The time it takes for a packet of data to be delivered to its intended location. There are many things that can impact this speed, including the type of connection you have and how busy that connection is. The higher the latency (measured in milliseconds) the greater the delay. This is the unique identification number that’s attributed to a device upon its manufacture and cannot, unlike an IP address, be changed or reallocated. A high-performance connection for enterprise-level networks. The system works to be constantly assessing and reconfiguring the data the is crossing to ensure the fastest possible delivery times and methods. When the platforms required to build applications for your organization are provided as a virtual service, rather than bought and kept in-house. A similar concept to IaaS and SaaS – where you don’t ‘own’ the service that you’re using, but instead access it on an ‘as required’ basis. A tiny portion of data that are transmitted over a network. Rather than sending one large piece of data, such as a file, the data is broken down into small pieces – and a shared understanding of how the data has been broken down allows the receiving device and application to arrange it in the intended understandable way. The point at which each device connects to one another. Just as devices are given their own IP Address, ports are allocated their own specific identifier on the network too. A protocol is a specific way in which data is interpreted – a method that is shared across networks virtually world-wide. Files are broken down into packets according to a protocol – then reassembled according to the same protocol by the receiving device. Where traditionally software is bought and installed on specific devices, SaaS allows organizations to access software on an ‘as needed’ basis via the cloud, meaning that no installations or licenses are required. An increasing number of software providers offer SaaS now, including Microsoft, Google, Salesforce and many others, allowing businesses to pay for only what they are going to use on a subscription basis. A measure of how much data is being handled across the WAN, LAN or specific part of the network at any one time. A geographically spread network that connects one or more LAN with the internet or to additional LANs. 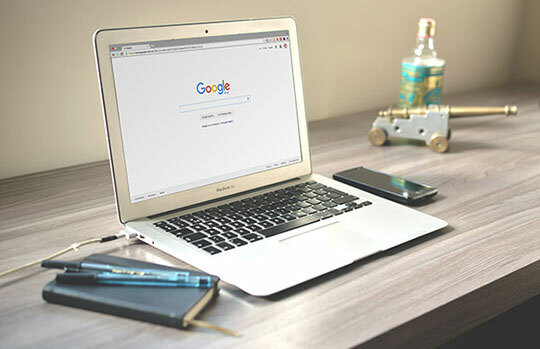 Although it isn’t referred to as such, the internet is, strictly speaking, a WAN – although more conventional models would look like a multi-premises organization connecting their location-specific LANs. Often extremely complex, problems with WAN technology require the support of specialist engineers and consultants. This is an amazing article on networking. The way you explained each separate term of networking is fabulous. It will help to gain my knowledge on processors, applications and internet connections.